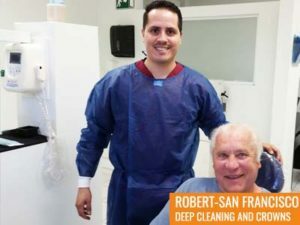 Dentists in Tijuana transforming virtual in real smiles....! 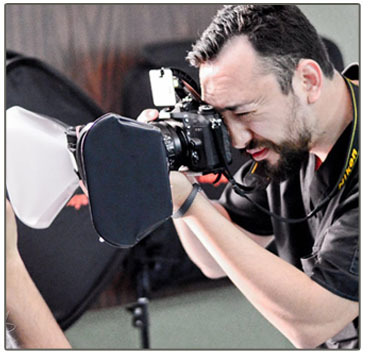 GET A DIGITAL SMILE-MAKEOVER TODAY AND SEE HOW GORGEUS YOU’LL LOOk! 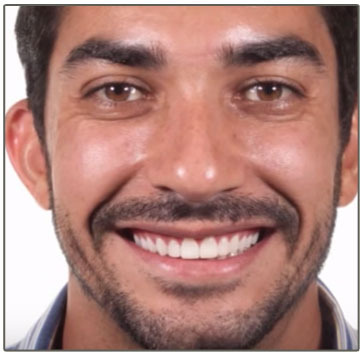 Upload a digital file of your face. 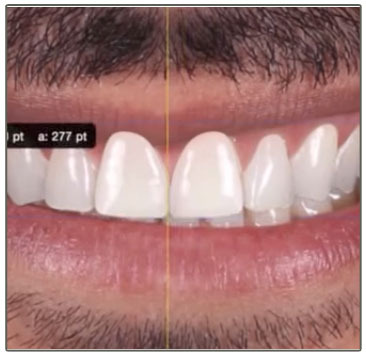 In two business days, you will receive a digital file of your smile makeover. If you like what you see and you want to proceed, simply book an appointment...! 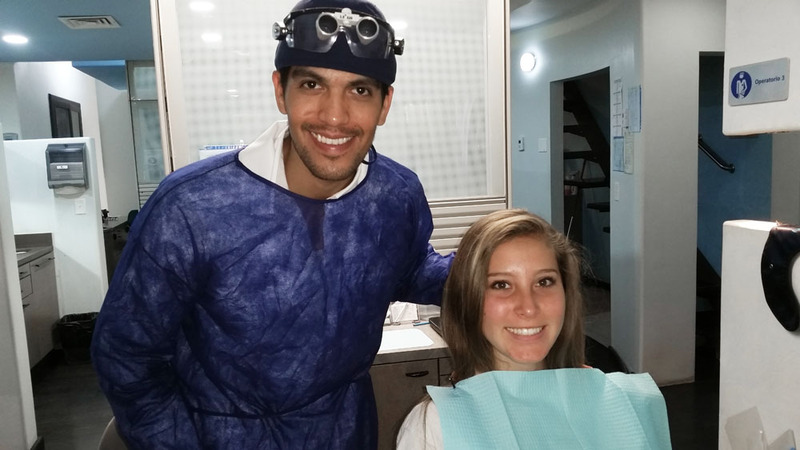 SUBMIT YOUR PIC AND WE’LL EMAIL YOU YOUR NEW SMILE MAKE-OVER! 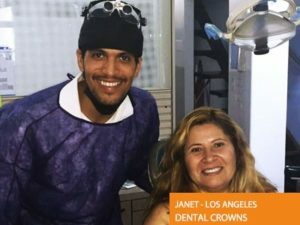 Our Tijuana Dentist offer a personalized approach to planning for wellness, stressing care and concern for individual choices. 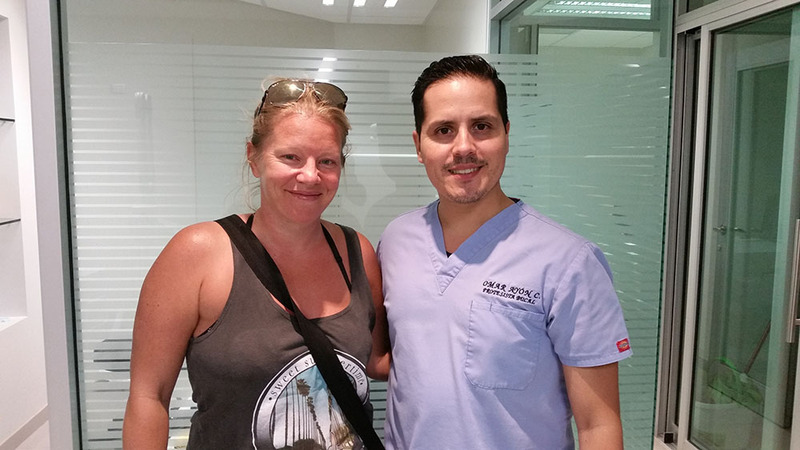 More than 95% of our clients travel from North America and Canada , while others travel from all over the world for our dental services. 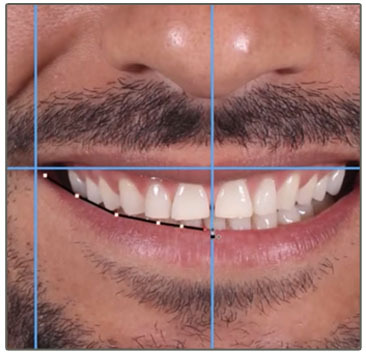 Smile Design also called “Hollywood Smile” is the blending of art and science. It is the study of beauty and the SMILE. 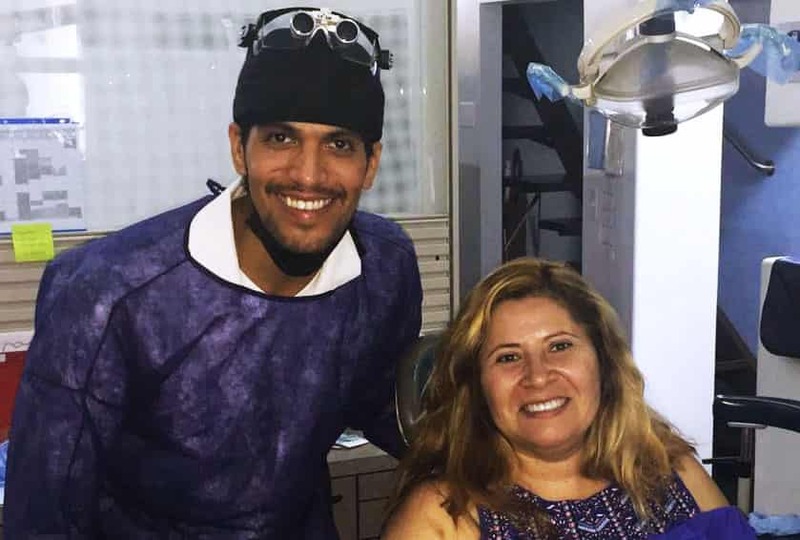 Tijuana dentist have arrange or dental cosmetic procedures our smile design procedure in Mexico is individualized for each person and can be very simple, from reshaping of one or a few teeth and whitening, to complex, involving implants and full mouth reconstruction. 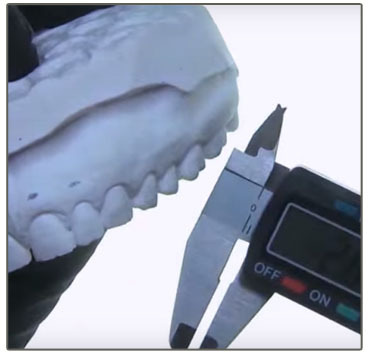 Even the fabrication of a denture involves the science and art of Smile Design. 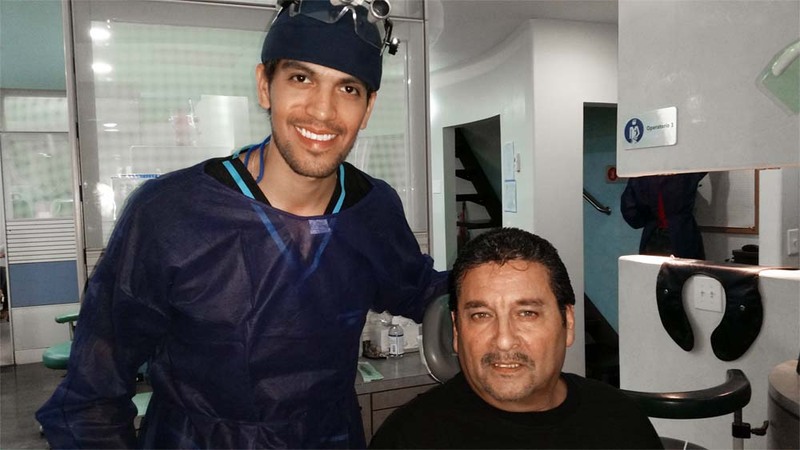 Our tijuana dentists has studied with many of the leading cosmetic teachers in dentistry. 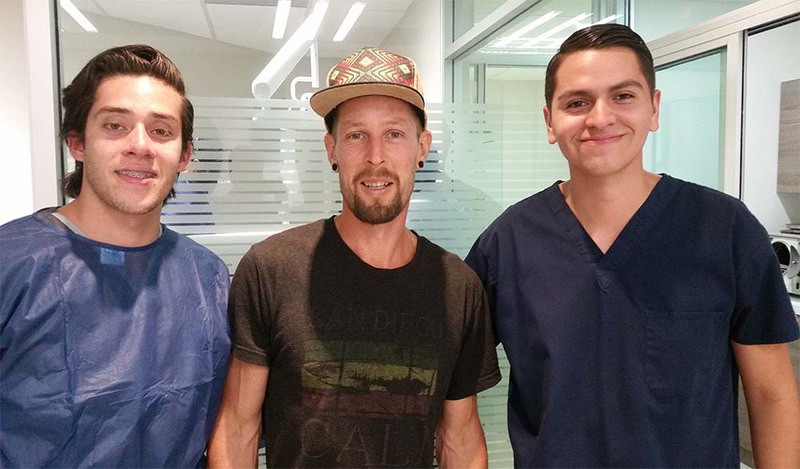 Our staff or dentists in Tijuana can create healthy, dazzling smiles all in as little as two visits in our Tijuana dental office! 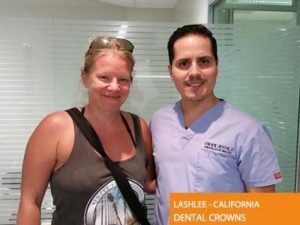 Patients from all over California, and also other States, no longer have to be embarrassed by chipped, stained, or cracked teeth. 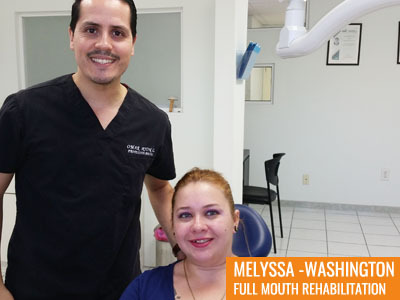 Dr. Manuel Garibay, Dr. Arturo Mendez and Dr. Omar Ayon can correct both minor and major flaws with procedures designed to renovate and restore your smile with long term solutions. And a beautiful smile is something everyone wants, but it doesn’t always come easy. Keep up with brushing – dental appointments – use the right dentists – keep up with the right products – what tooth brush to use etc. etc. 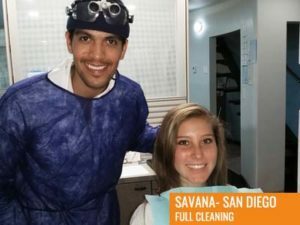 Why Visit Dentists in Tijuana? 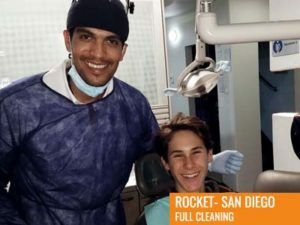 There are a lot of dental offices in Tijuana, and there are thousands of dental tourism patients who come to a Tijuana dentist from United States and also Canada every month. 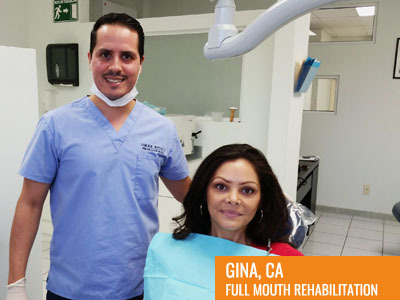 For this treatment plan, our dentists in Tijuana need to start with a proper diagnosis, we can include you the XRay and a regular scaling (teeth cleaning). 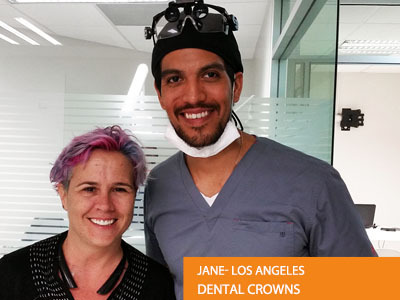 The first step, we are going to do the diagnosis, teeth cleaning, photographs, and dental impressions to make a digital smile design for your crowns. 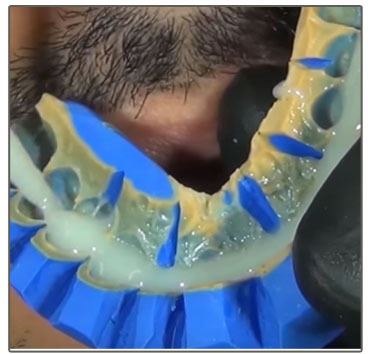 The next step, we will continue with the bleaching, impressions and temporaries (Provisionals). Later we are going to finish with the colocation of the restorations. 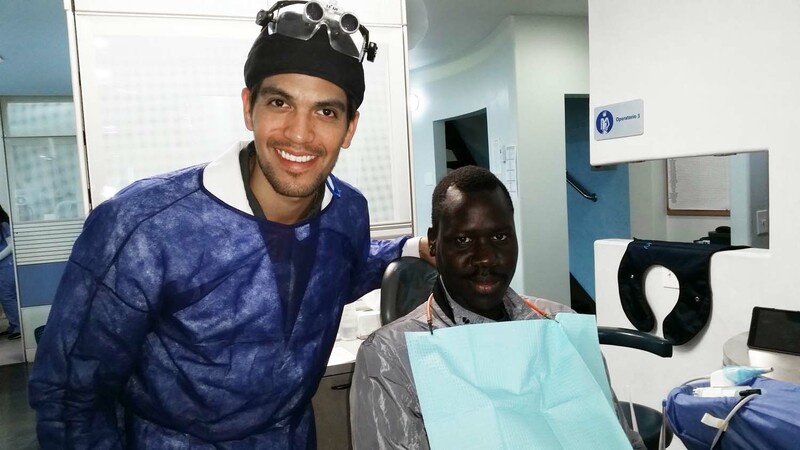 For this kind of treatment we need check up your gums healing, this for validate the guarantee of the restorations. Use Your Health Insurance Before Year’s End...! Probably you could be wasting money by not reviewing your insurance usage before the end of the year. As you approach the end of the year, consider how close you are to your deductible since they reset at the end of each year. Save Up 75% compare to US costs...! 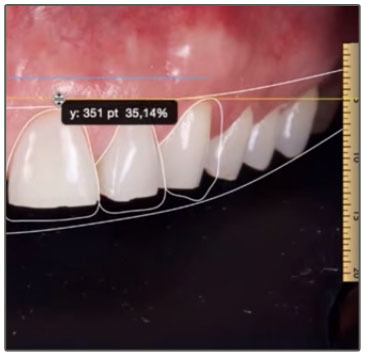 The average cost of a upper smile rehabilitation (6 Veneers) in the U.S. is between $5,900 to $6,500 and sometimes even more. 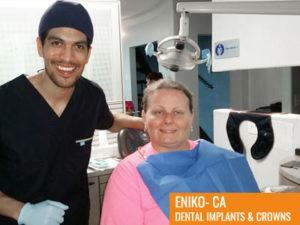 In our dental office in Tijuana, the same treatment is around $2.800. The savings are AMAZING...! Traveling to Mexico? We can help you...! From the hotel, places to visit, according treatment plan, pick up from the border or San Diego Airport. We cover all that you need to make your experience in Mexico the best. 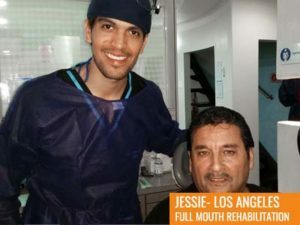 At Tijuana Dentists each case is different so we going to take the time to give you the best option. I want a Patient Corodinator contact me very soon...! I want a Patient Corodinator contact me very soon2...! 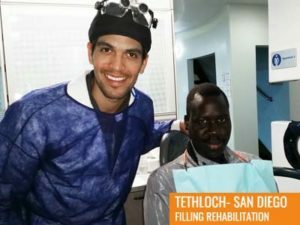 Our Tijuana dentist Dr. Mendez graduated from Universidad Autónoma de Baja California. 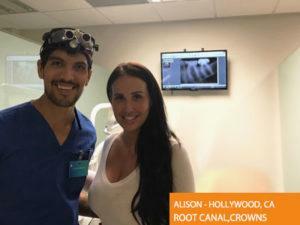 Dr. Mendez has dedicated his career to keeping up-to-date with innovative trends and the latest developments in dental technologies and techniques. Dr. Mendez have training in: CAD/CAM Cerec by Sirona, American Asociation of Cosmetic Dentistry (Digital Enamel), “Live Surgical Implant Training” by Dr. Arthur Forest and Dr. David Shu, “Advancing Science of Implantology” at the International Academy of Dental Implantology imparted by Dr. Samuel Lee graduated of Harvard University, “San Diego Implant Study Club” imparted by ADA (American Dental Association), “Digital Guided Implant Surgery” course imparted by Dr. Julian Conejo and Sirona Latin America and the last 2015 “Guided Bone Regeneration” on British Medical Association BMA House in London – England. Dr. Ibarra is a specialist in dental implantologist who has devoted his career to helping people restore the health and appearance of their teeth and gums. 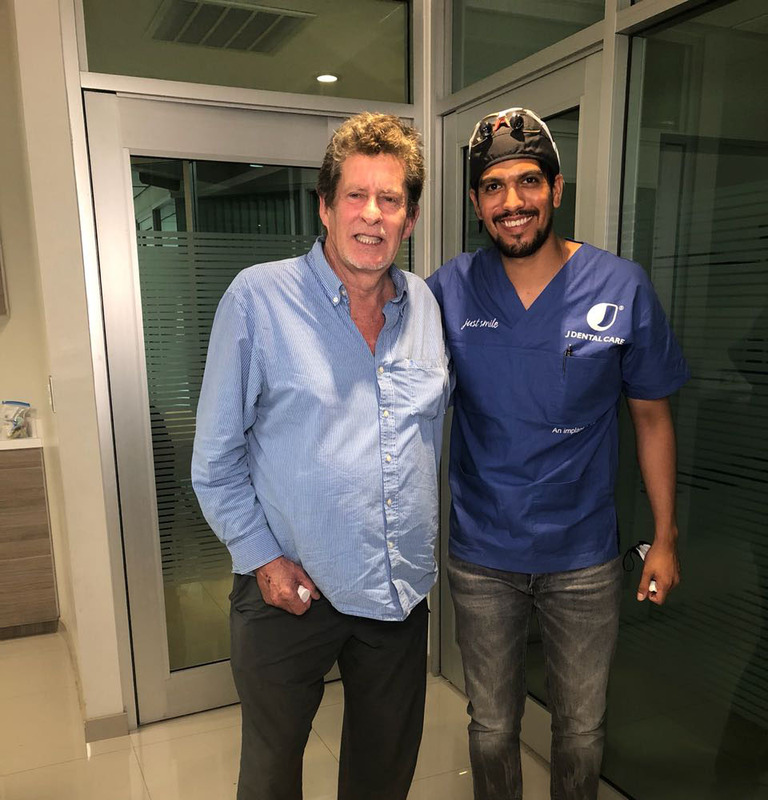 He completed his education at the prestigious Universidad Autonoma de Baja California, and continued on to further his education at Universidad de Monterrey obtained the Degree on Implant Specialist. 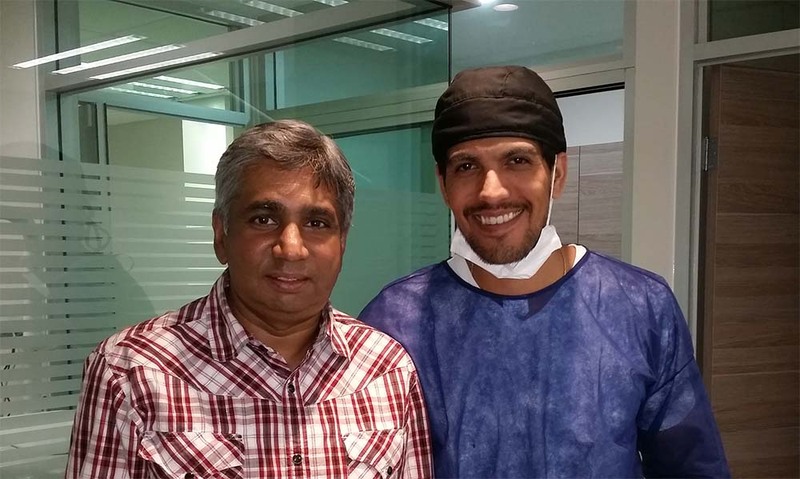 With a strong focus on surgery dentistry. 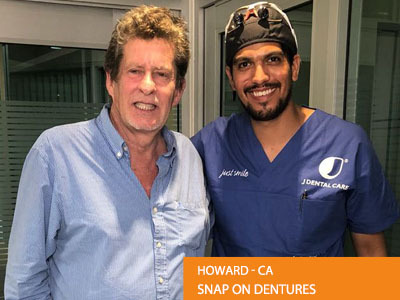 As a specialist in missing teeth replacement, Dr. Ibarra is extensively trained in effective treatments for a comprehensive range of dental issues. 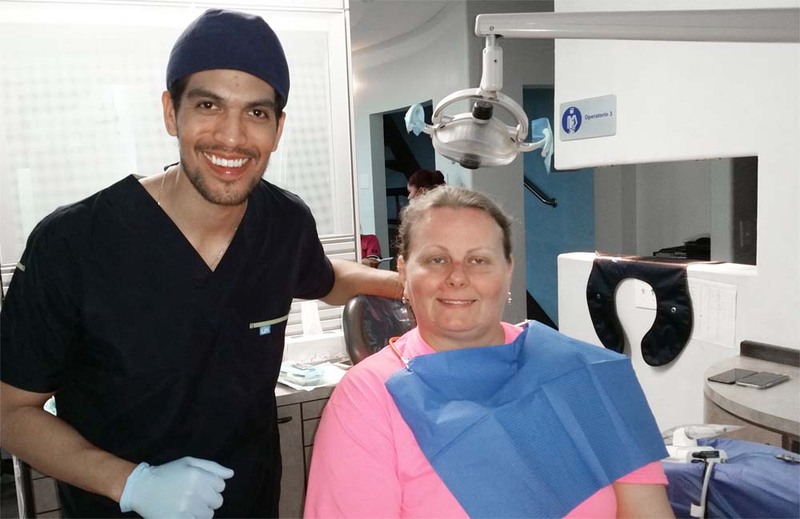 Dr. Ibarra passed the comprehensive board certification process to become a Diplomate on Esthetic and Functional Dentistry at Universidad de Monterrey. 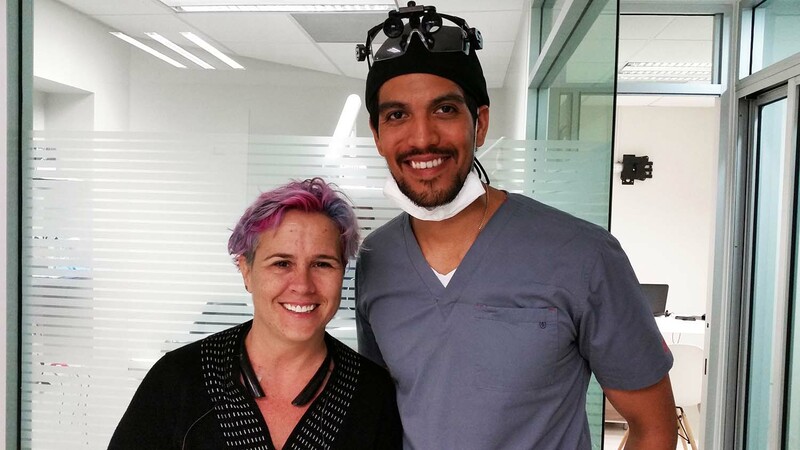 Recently Dr. Ibarra attend Congress of Implantology at Bogota – Colombia. 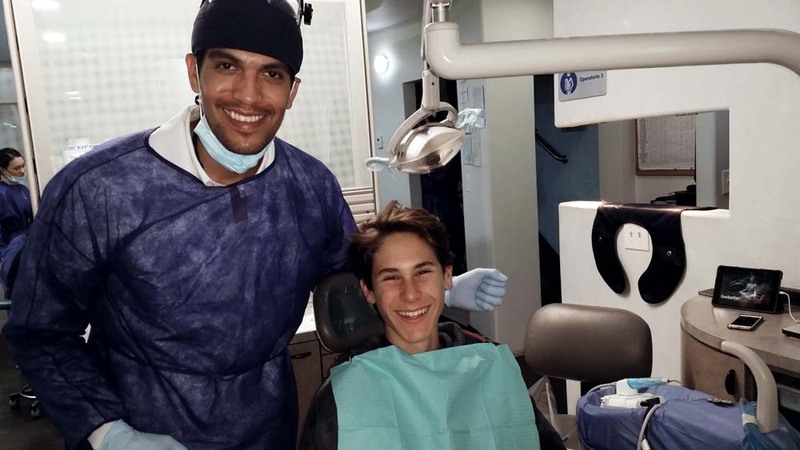 With a strong focus on cosmetic dentistry, Dr. Garibay uses his experience and training to give his patients a beautiful smile they can be proud of. 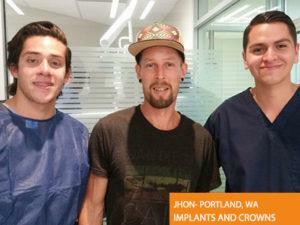 His artist’s eye and attention to detail has gained him international attention from patients requesting his talents. 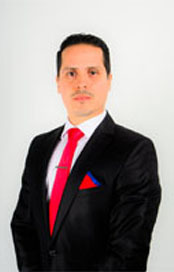 Dr. Garibay completed his education at Universidad Autonoma de Baja California. 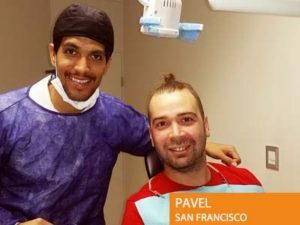 He have special interes on diagnosis and integral rehabilitation, implant based restorations, integration of restorative dentistry with a periodontal focus, TMJ disorders, and dental photography. 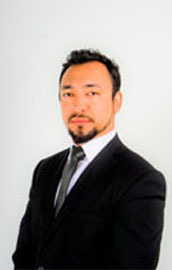 He is our Smile Design specialist, his patients can expect to achieve a smile that is customized specifically for them. 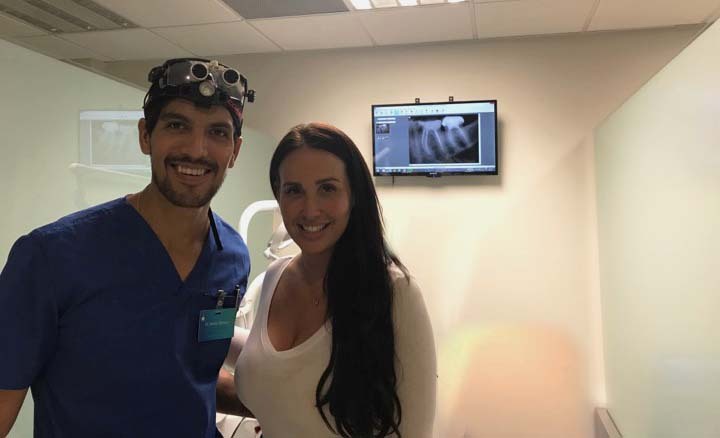 Using the latest in dental technology, Dr. Garibay can create natural-looking results through treatments that are fast, safe, effective, and more comfortable than ever before. We provide the highest levels of aftercare - Guaranteed! 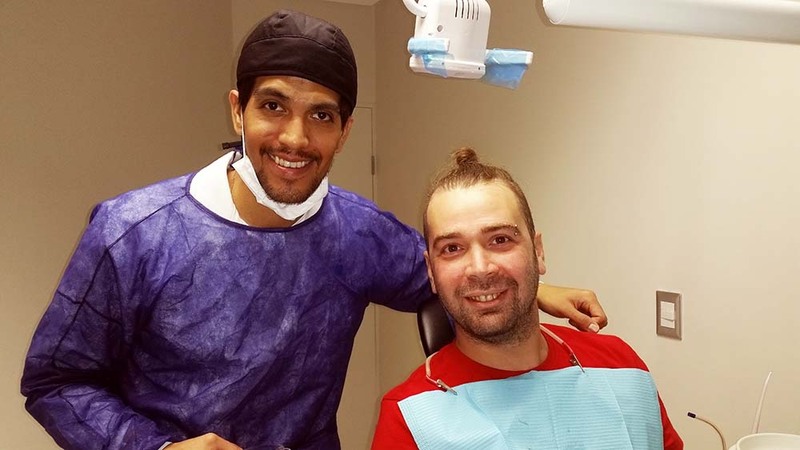 The level of aftercare support is unsurpassed and beyond that of any other dental practice we know in US. 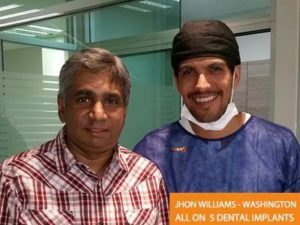 Your treatment has a full guarantee for the work you have had done, we make this clear within your comprehensive, ‘Treatment Plan’ quotation. Get a 'no-obligation' quote to find out just how much you could save. Call Us today 1 (619) 906-7481 or email us now to find out more.